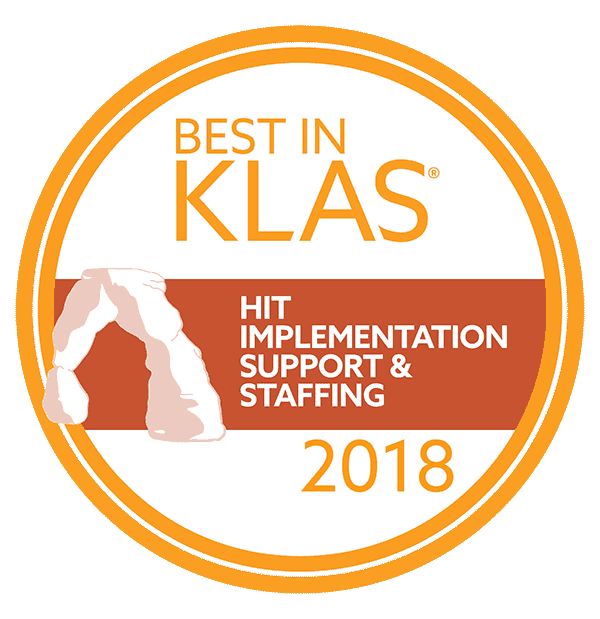 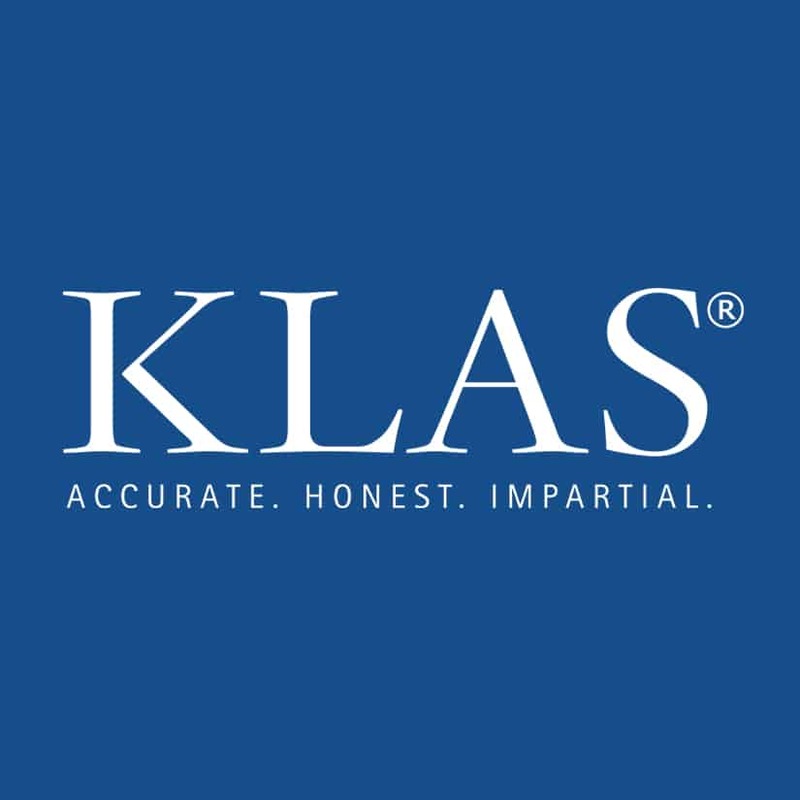 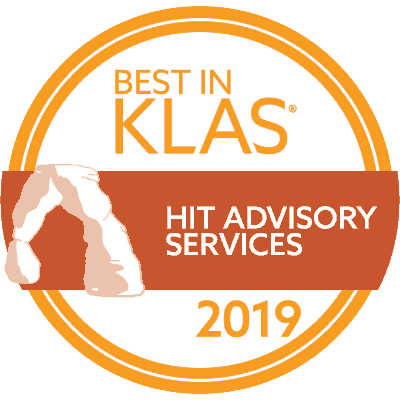 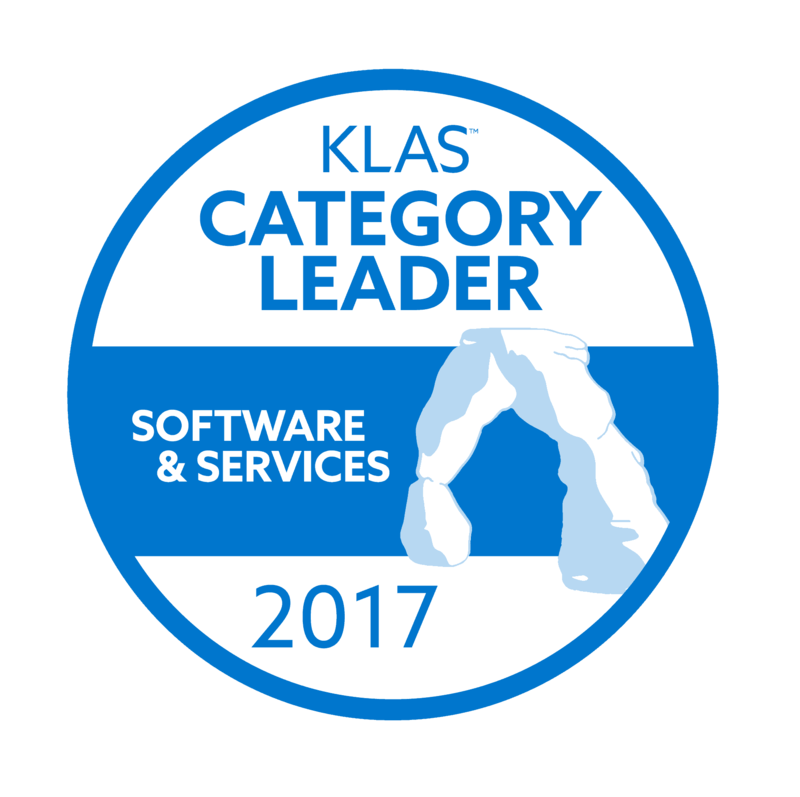 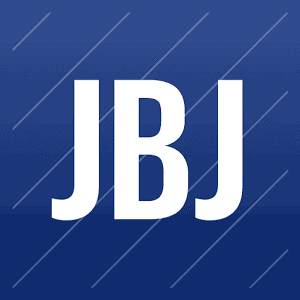 Jacksonville Beach, FL – Optimum Healthcare IT, a Best in KLAS healthcare IT consulting services company, today announced that it has been ranked the 73rd largest healthcare IT vendor by Healthcare Informatics, a leading healthcare industry publication. 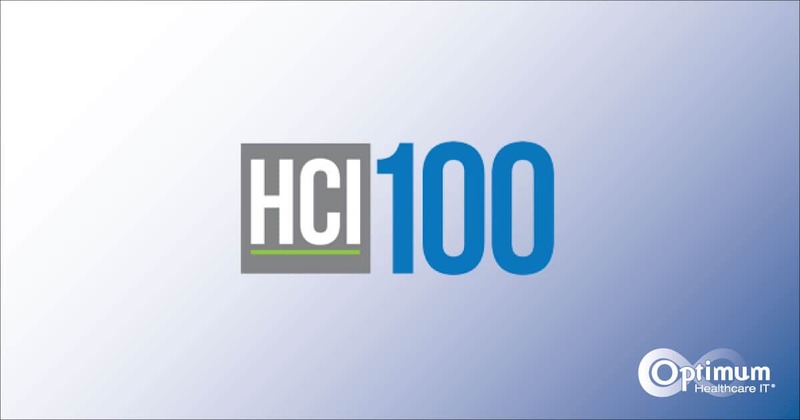 The 2017 Healthcare Informatics 100 ranks the top companies based on revenues derived from healthcare IT products and services earned in the United States in 2016. 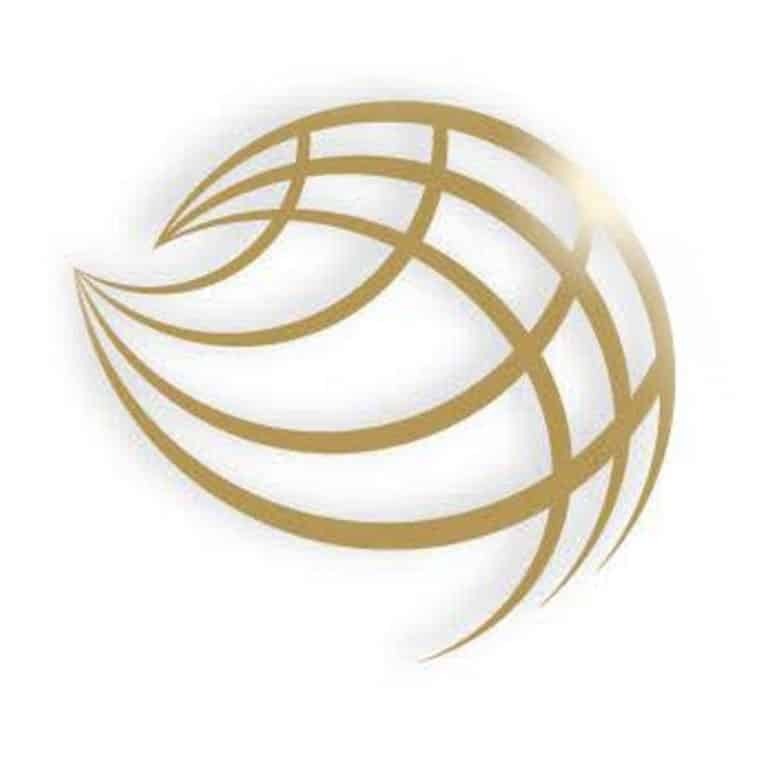 Optimum’s 2016 revenue from healthcare-related clients grew 35% over the prior year. 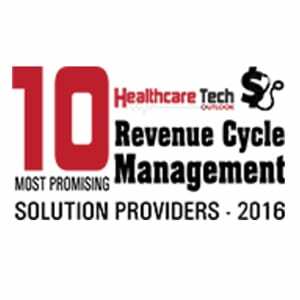 This is the first year that Optimum has appeared in this ranking of top healthcare IT companies. 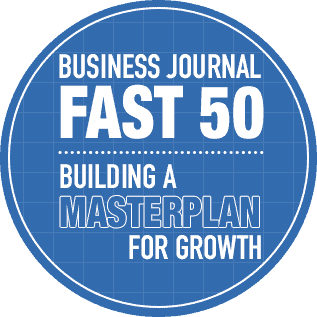 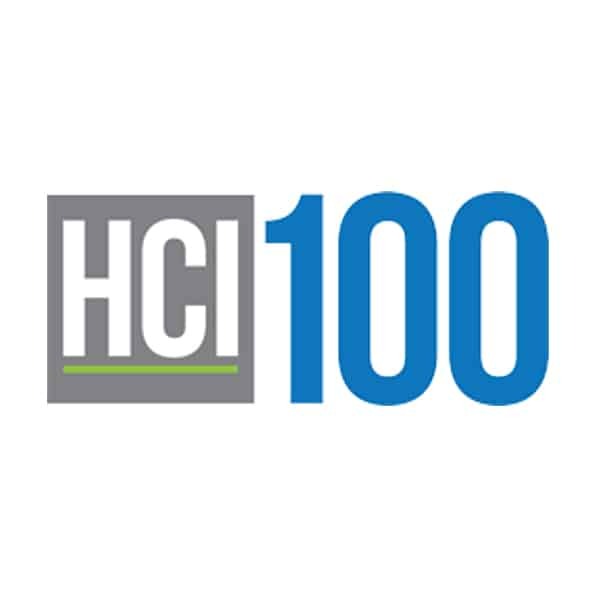 The Healthcare Informatics 100 listing provides readers with a unique information resource and financial overview of vendors active in the healthcare IT market. 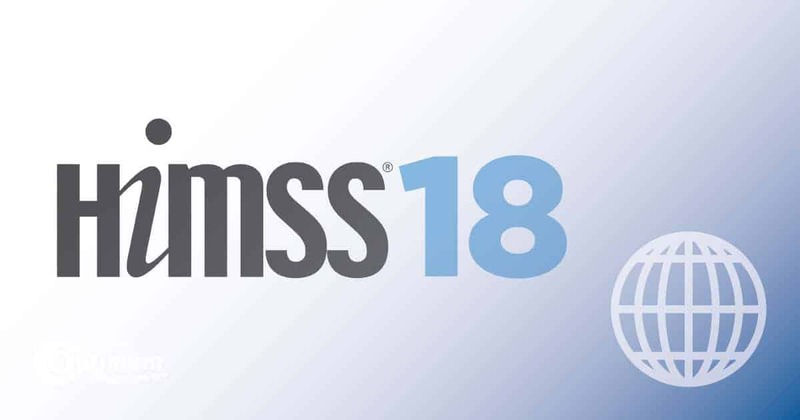     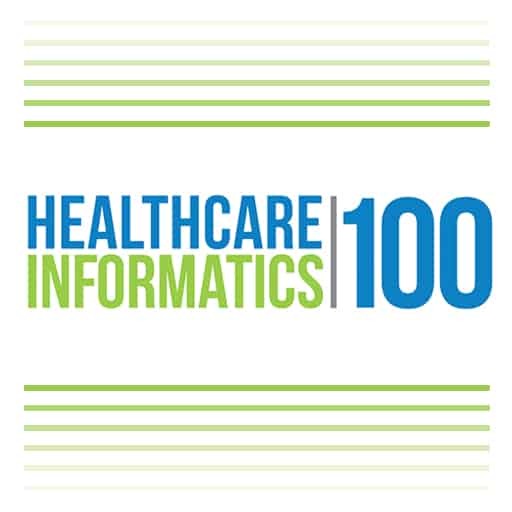 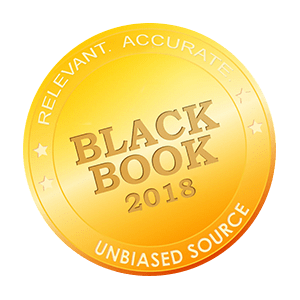 “We believe that The Healthcare Informatics 100 offers a unique service to our industry, and is uniquely referenced by professionals throughout the field every year,” said Mark Hagland, Editor-in-Chief of Healthcare Informatics. 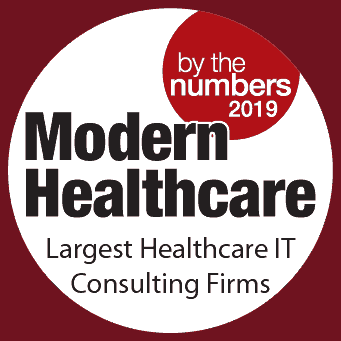 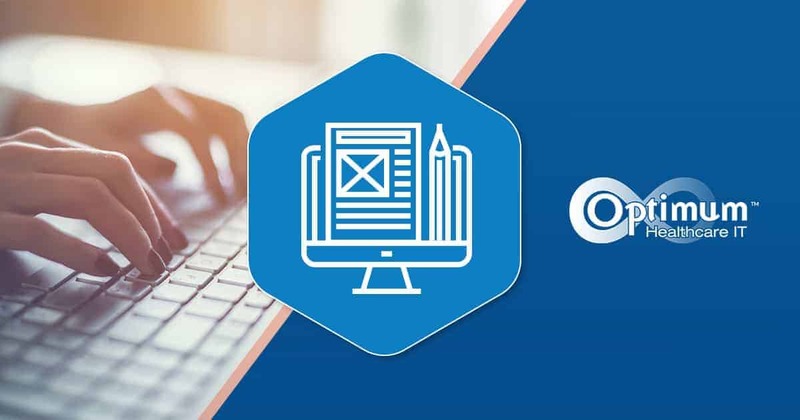 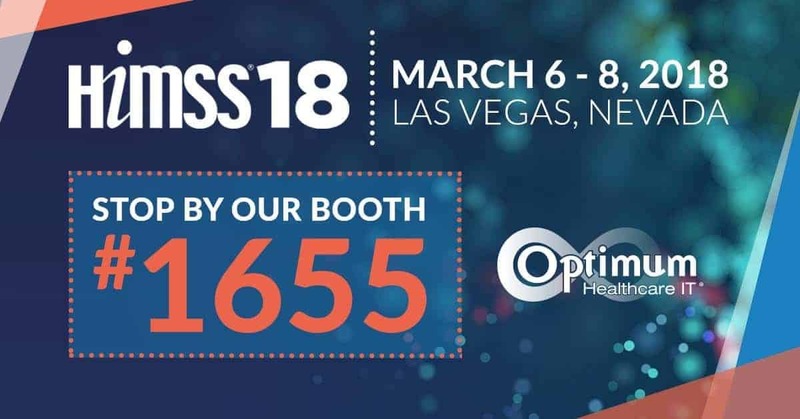 Optimum Healthcare IT is committed to helping our clients improve healthcare delivery by providing world-class consulting services in advisory, EHR implementation, training and activation, Community Connect, analytics, security, managed services, ERP, and laboratory services. 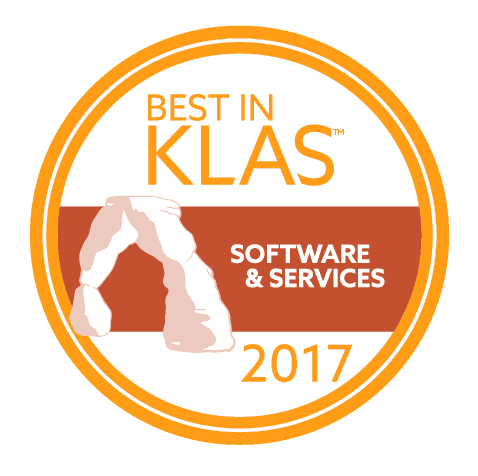 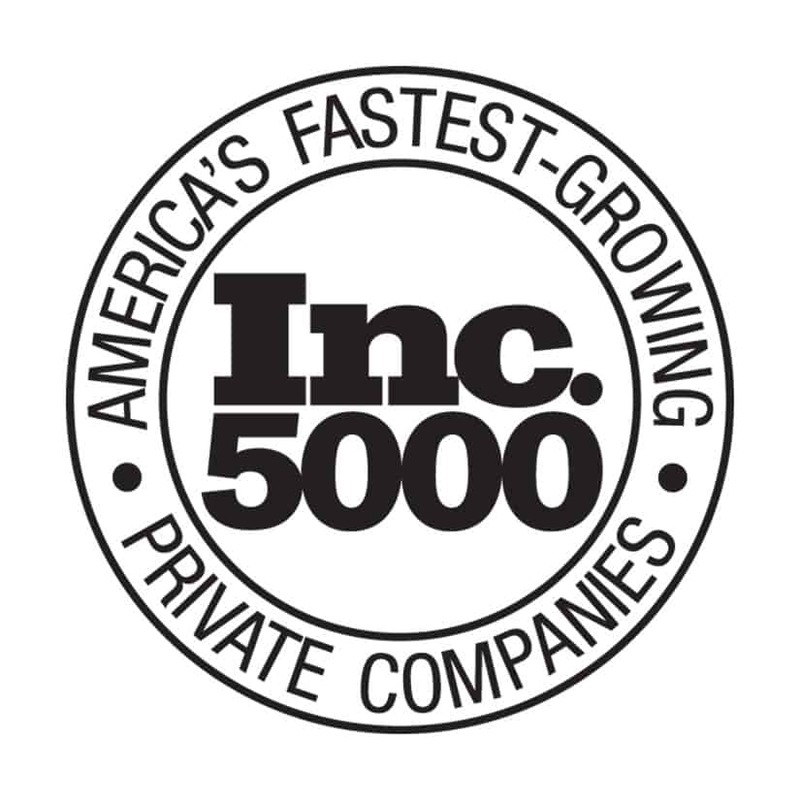 Together, we identify and implement the best people, processes, and technology to ensure our client’s success. 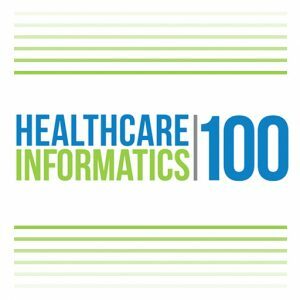 The complete Healthcare Informatics Top 100 list will be published in the June 2017 issue of the magazine.